For all you cooking fans and... well you know.. Let's get baked! 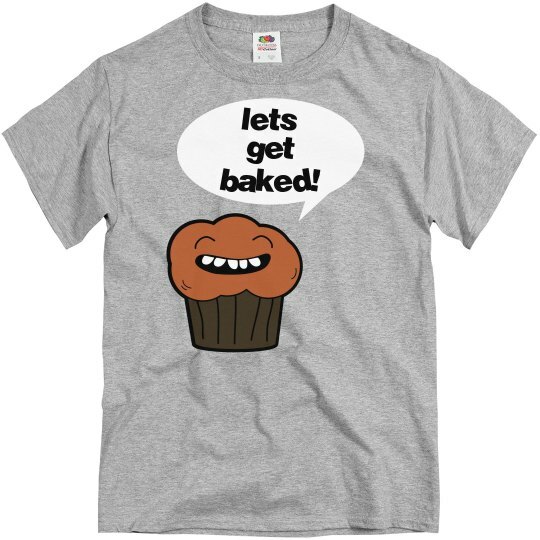 Wear this funny t-shirt with a smiling cupcake on it next time you smoke. It will probably make you have the munchies. Custom Text: lets | get | baked!